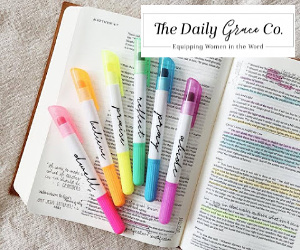 I've shared before how Bible journaling completely fascinates me. After all, it is a beautiful yet different way to worship God. Yet it also scares me. I am not an artist. I cannot draw anything. Not even stick people, y'all. My handwriting is so bad that sometimes even I can't read it. So how can I possibly Bible journal? Are you in the same boat? 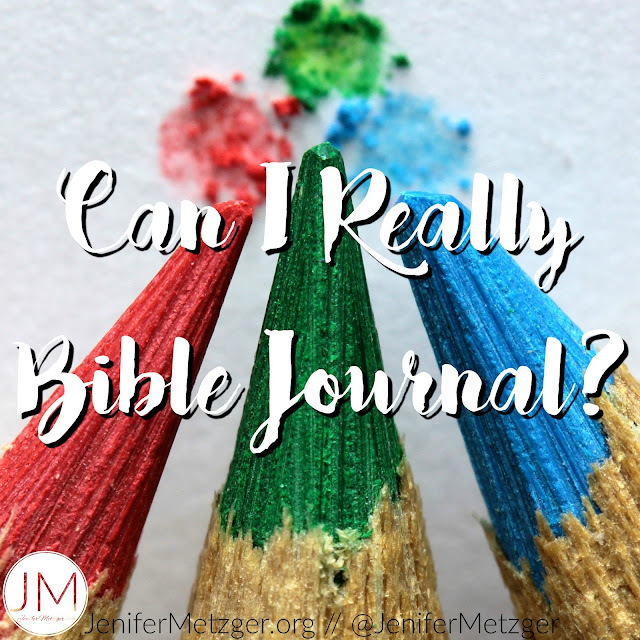 You really want to try Bible journaling but you wonder if you really can do it? Here is my biggest Bible journaling tip: understand that there is no wrong way to do it. It's all about you worshiping God. It has nothing to do with anyone else. Even if you share it on social media, it's still your worship and God loves it. It's perfectly okay if your journaling art doesn't look like what you see on Instagram and Pinterest. It's okay if your art isn't perfect. So can you really Bible journal? YES! Of course you can! 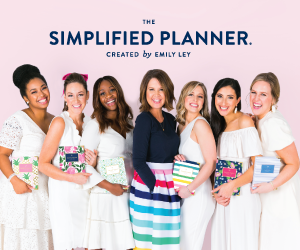 Get something to journal with. There are many great journaling Bibles out there. I have the ESV Journaling Bible from Crossway. I understand Bibles are expensive, so if you don't have a journaling Bible and don't want to spend the money for one, use a regular journal. Even a $.50 spiral notebook from Walmart works perfect. Get supplies. I love Crayola Twistables! They are perfect for writing in your Bible. I also use PaperMate felt tip markers. Both the twistables and felt tips work great and do not bleed through pages. Washi tape, stamps and stickers are fun, too! Read the Word, then dive in. Whether you follow a reading plan or just let God lead you to a Scripture, read the Word. See what sticks out to you, then just begin drawing it. I use pencil to see what I am going to do before the twistables or felt tip markers. You can also use scrap paper to practice first. Pray as you draw. My favorite part of Bible journaling is the prayer. As I draw, I pray. Pray the verse that you are drawing. Praying God's Word is very powerful. So pray as you draw. Remember, there is no wrong way. Nothing you do will be wrong. Just worship through art expression. Think of a time your child brought you a drawing they made. You might not have been able to quickly identify the what the drawing was, but you loved it because your child made it. Our Father loves when you worship, no matter how it looks. Stop hesitating and jump in! 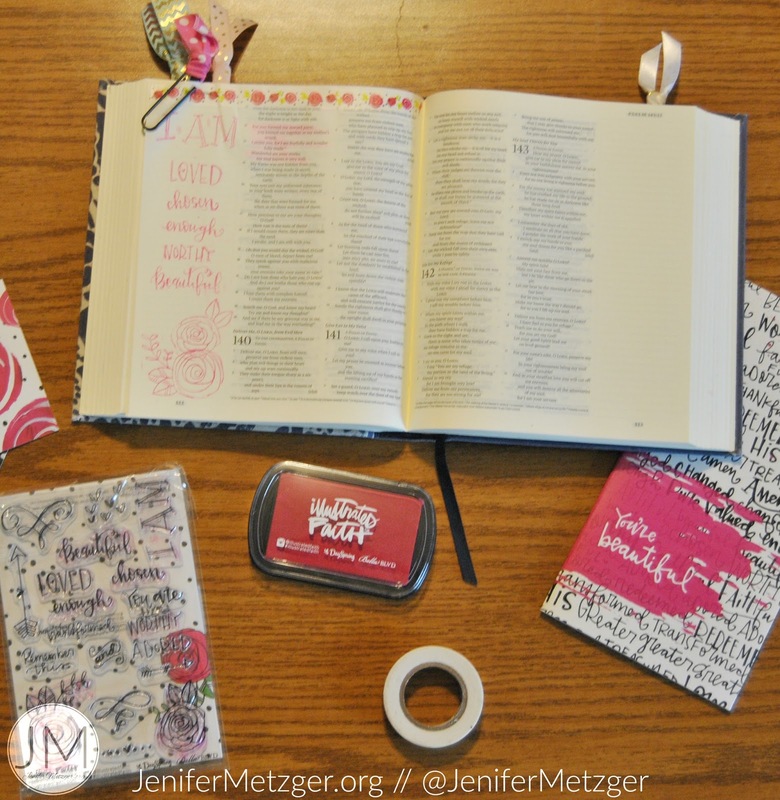 Bible journaling is fun, relaxing and a way to worship our Father. I am so excited to share Illustrated Faith with you today! 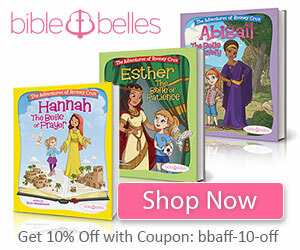 Illustrated Faith offers Bible journaling supplies from Bibles to journals to stickers to stamps. 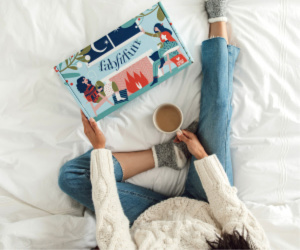 Illustrated Faith has partnered with Dayspring and now offers devotional kits. Each kit includes: a devotional booklet, a stamp pad, a sheet of clear stamps, a roll of washi tape, 3 Scripture cards, a sticker and a bow clip. My handwriting doesn't have to be perfect when I use Illustrated Faith stamps! And the washi tape adds a beautiful touch. 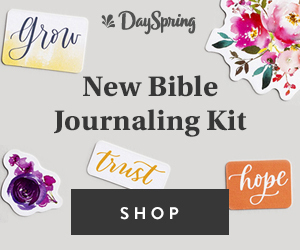 These kits are perfect for beginner Bible journalists or seasoned Bible journalists. Today we are giving away both the Beautiful devotional kit and the Created to Create devotional kit. 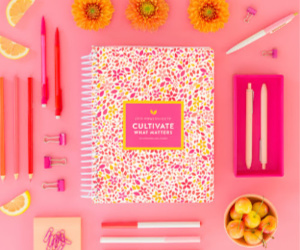 To enter to win these fabulous kits, complete each task in the rafflecopter below! Would love to start Bible journaling!! I do not Bible journal, but sounds interesting! I started prayer journal after reading Becky Tirabassi's "Change Your Life". Love your post. I'm going to give this a try. I have not done Bible journaling, YET. After hearing a radio interview yesterday with the Illustrated Faith lady (can't remember her name - Shanna something? )and seeing examples done by friends who have a journaling Bible, I would love to try it. Thanks for the opportunity to win the kit! I have done a little bit in a notebook. I really want to start Bible journaling! Oh I have been wanting to do this. I just have been too intimidated to try! I retread your blog and followed each link. The illustrated Faith boxes would be great to use during family devotions. I have a journaling bible but have yet to do something in it! Afraid to mess it up! Lol! I have been wanting to start bible journaling for some time now... Time to jump in! I would like to start doing this. Would love too try this!! I would love to win this. I ordered a Bible journal but when I got it it was so tiny! I am with you and drawing those stick people. My drawing is limited and so is my singing. LOL. These look fun to try. I belong to a journaling blog community just so I can look at all their neat drawings. Thanks for sharing there is hope for the rest of us that don't know how. I love biblejournaling so much, I started a group at my church. I've just started Bible journaling. I guess I'm too afraid of making mistakes or it not looking very good.